Merit Pools of Portland, Inc. is a family owned and operated business established in 1967 by its current owner. A full service company serving Scarborough, Cape Elizabeth, Saco, Biddeford, Falmouth, Cumberland, Portland and the surrounding communities. 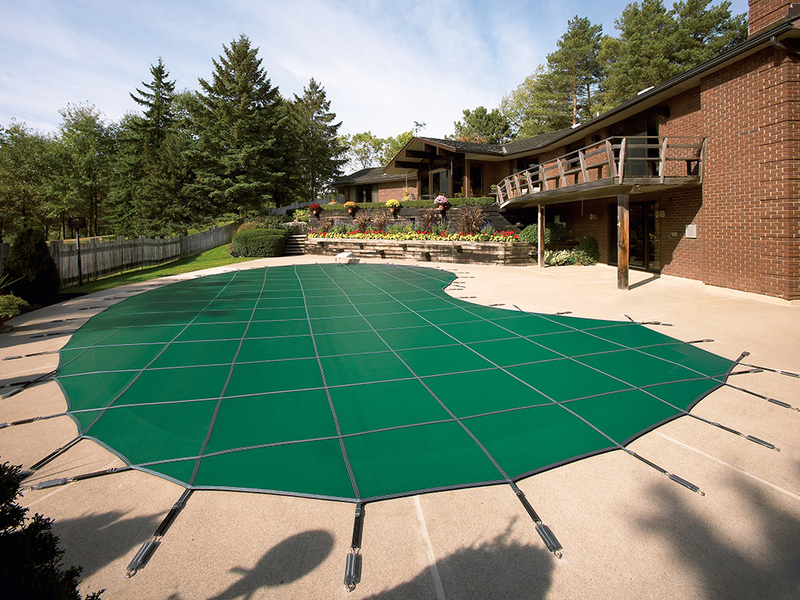 We offer in-ground pool sales, installation and equipment servicing. 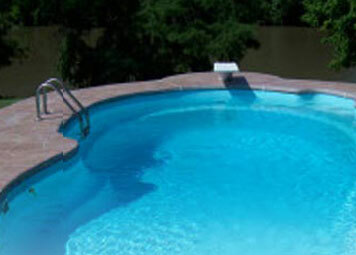 We work with industry leading liner companies and provide pool liner replacement services. Located at 183 US Route 1, Scarborough, Maine you will fine our retail store for purchase of pool chemicals, pool parts, pool cleaning supplies and pool accessories, like pool vacuums, pool pumps, pool filters. Drop in anytime for your pool water testing. 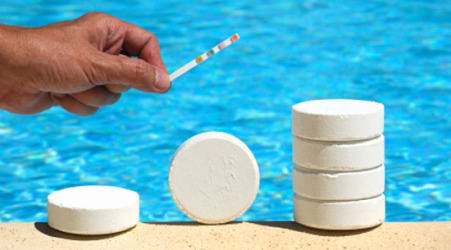 We provide highly accurate computerized pool water testing while you wait by very knowledgeable staff. Always here to help with family friendly customer service. Available in many shapes and sizes, in-ground pools can be customized to suit your very unique style and accommodate your every need. When it comes to chemicals for your pool, it pays to work with an experienced dealer who can assist in the proper selection and application. 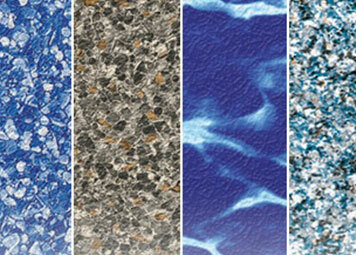 If you are looking to replace the old, brittle liner, take a look at the beautiful colors and styles available. Starting August 1st to August 31st. Mention the website for the discount.